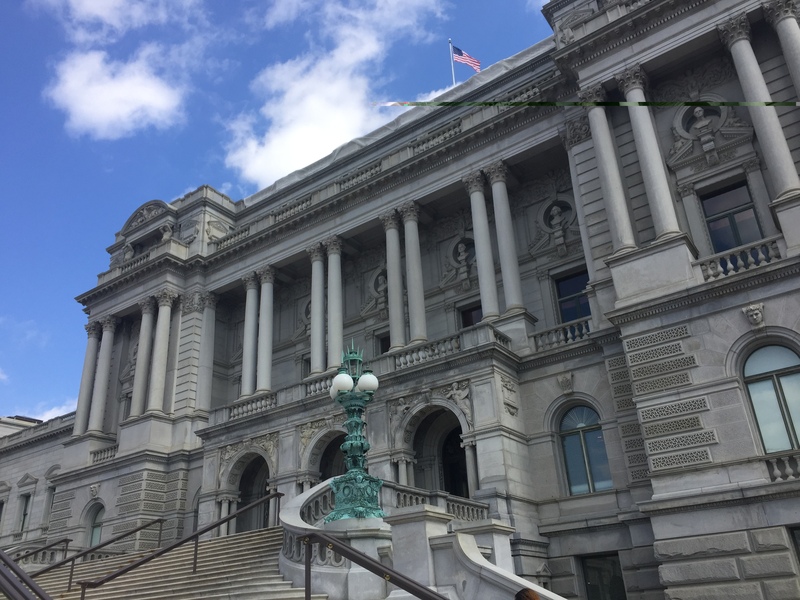 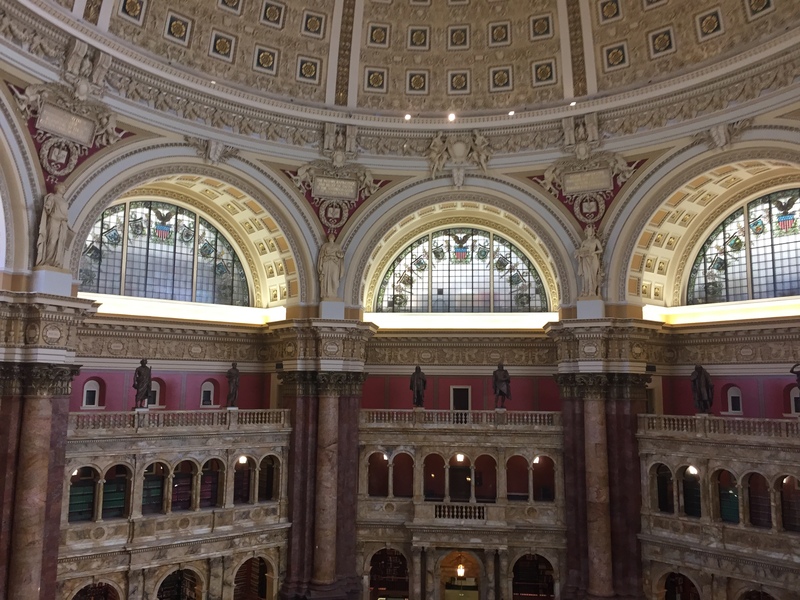 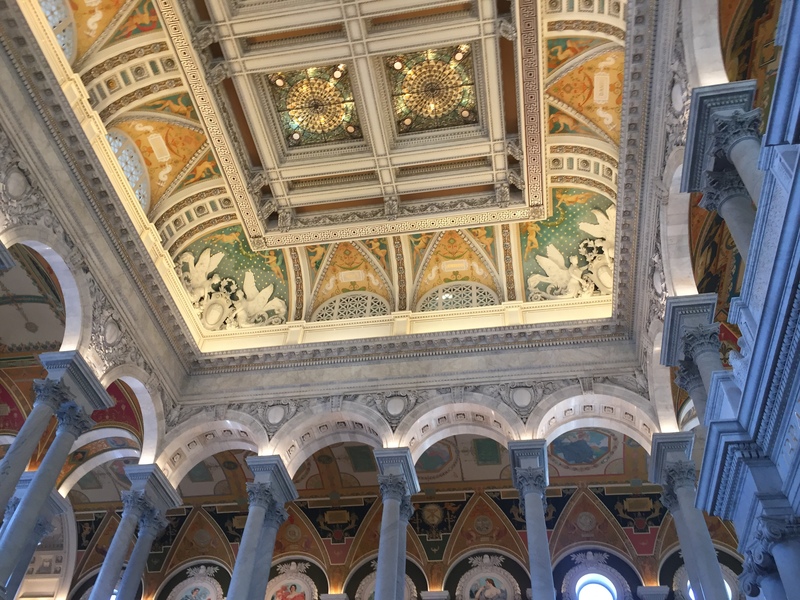 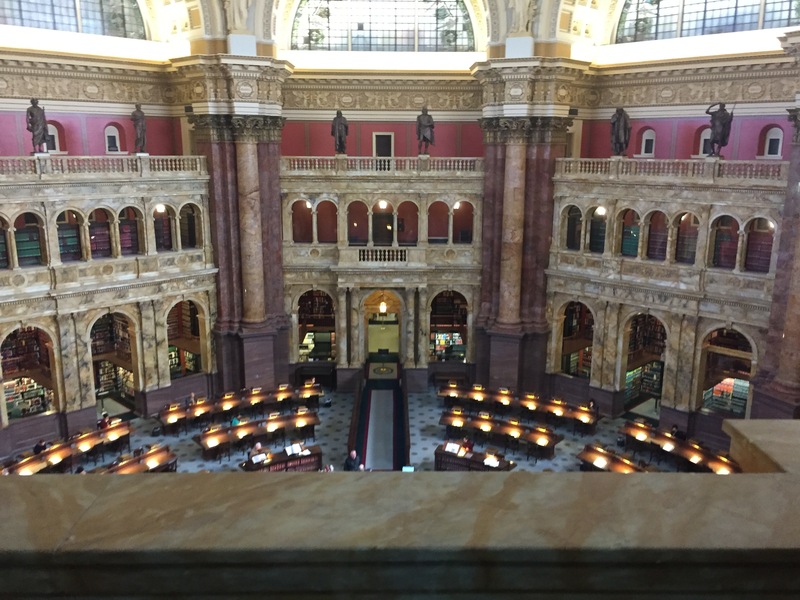 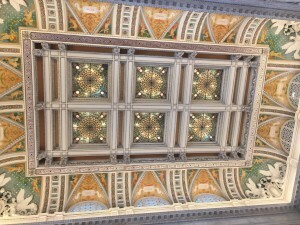 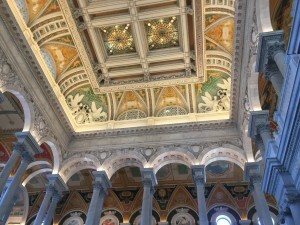 The Library of Congress in Washington, DC, is a cathedral of books. 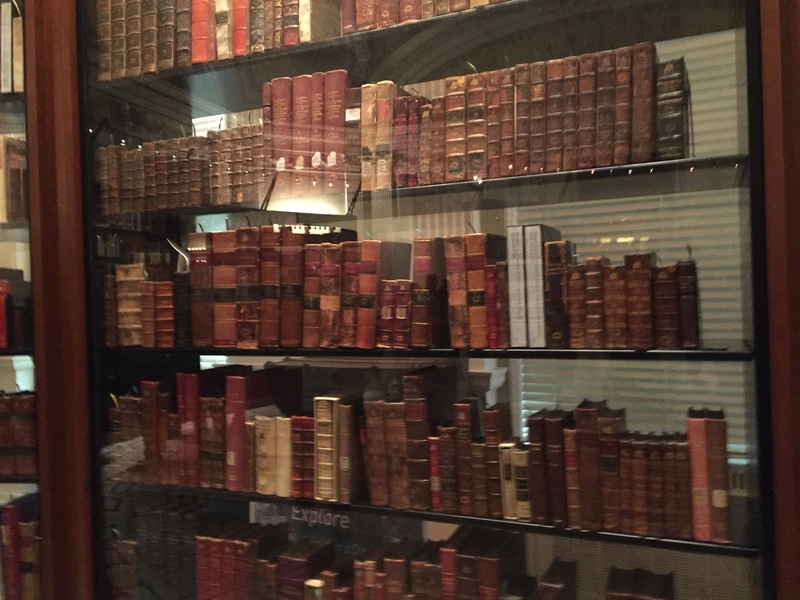 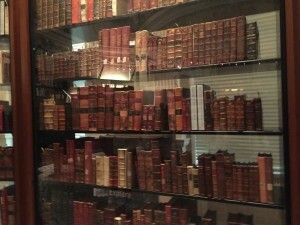 Founded in 1800, it is the world’s largest library. 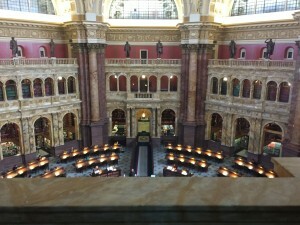 The Thomas Jefferson Building opened in 1897, and Thomas Jefferson’s personal library is on exhibit there. 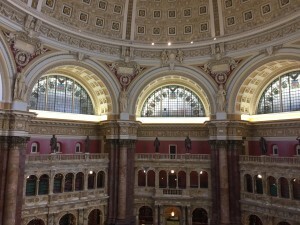 The Great Hall and the Main Reading Room are below. 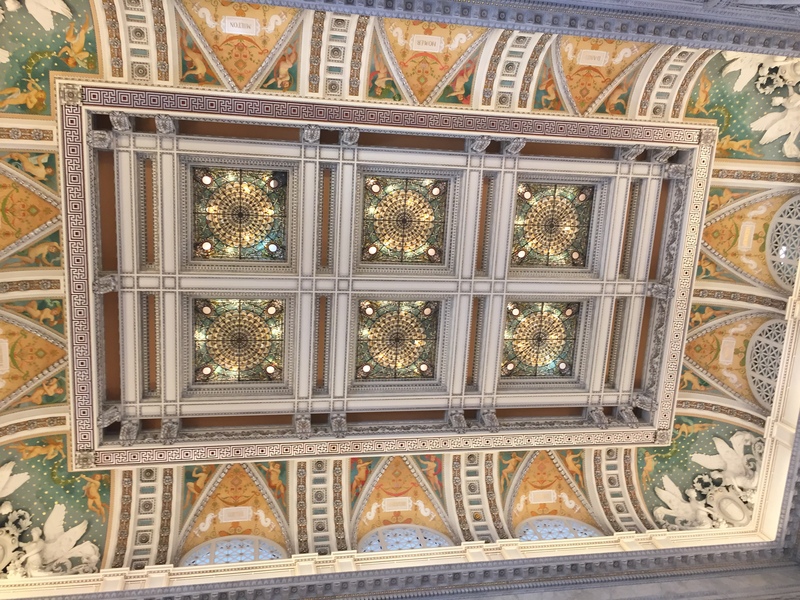 A list of public events can be accessed here.